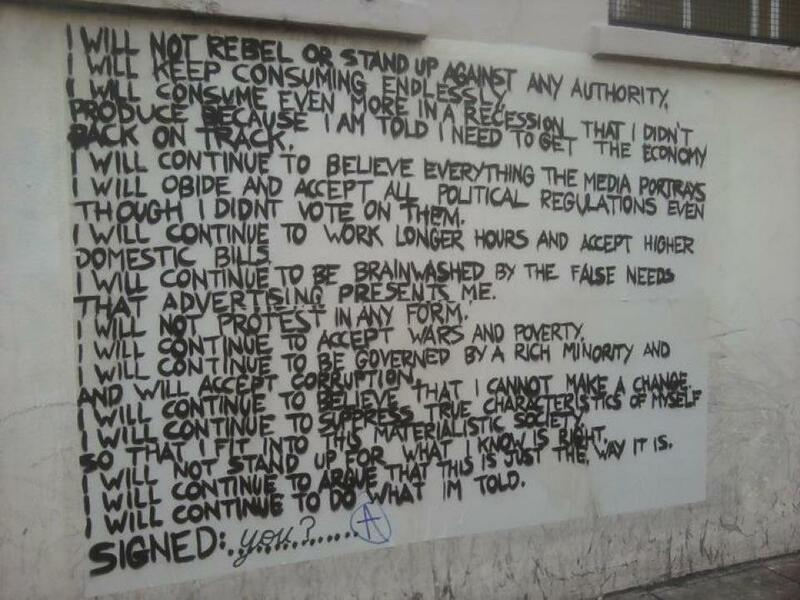 This entry was posted in Comment and tagged Banksy, hypocrite, irony, Nathan Barley, pseudo-political, yeah?. Bookmark the permalink. You should read ‘Banksy: The Man Behind the Wall’! It’s an AMAZING read!